Mid Life Cycles provides a full range of services – warranty and logbook servicing, maintenance, mechanical and crash repairs, restoration and custom builds. 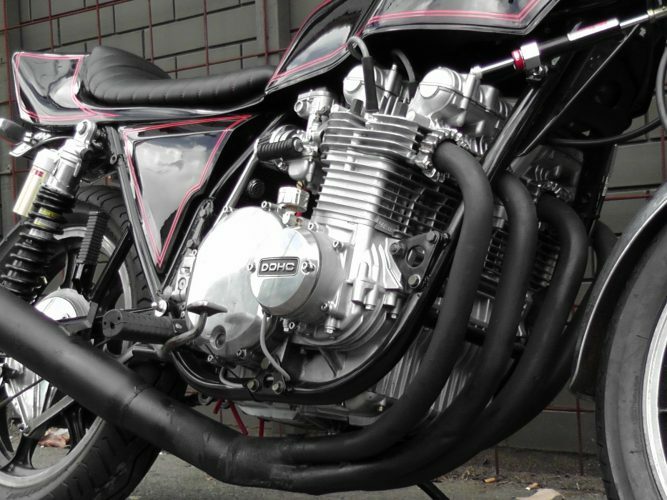 At Mid Life Cycles, our qualified technicians service all makes and models and we encourage our customers to get that essential work done well before any planned rides. Book In-Drop Off-Pick Up. Close to public transport and Melbourne’s CBD. Call us on 03 9421 3765. LMCT 11622. 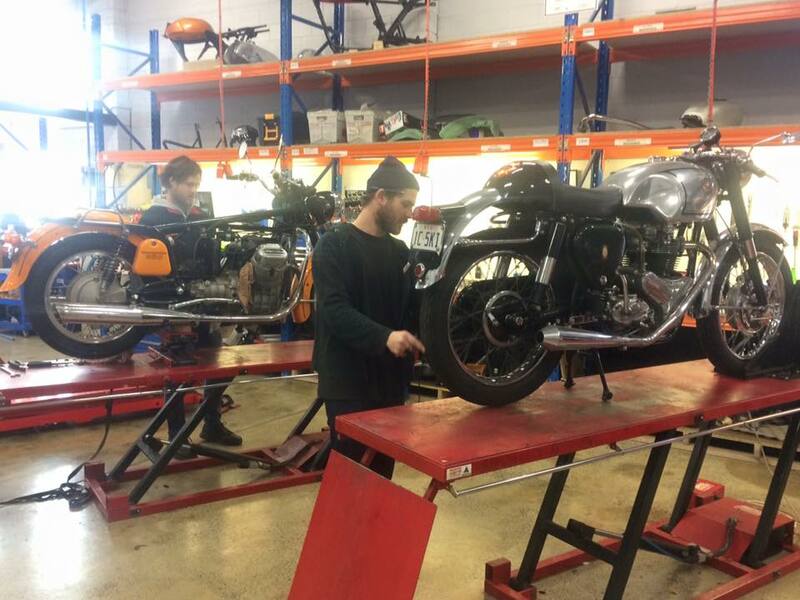 Our qualified technicians undertake repairs and servicing for modern Royal Enfield, MV Agusta, BMW, Triumph and Harley-Davidson motorcycles as well as a range of retro and classic bikes and café racers – from classic BMWs to Kawasaki W650s and 800s, Ducatis to Triumphs, Moto Guzzis to Bimotas, plus Yamaha and Suzuki two-strokes and thumper four-strokes, and the ever-popular Honda Singles, Twins and Fours. Trevor brought his new Triumph Bobber to us for its first service. 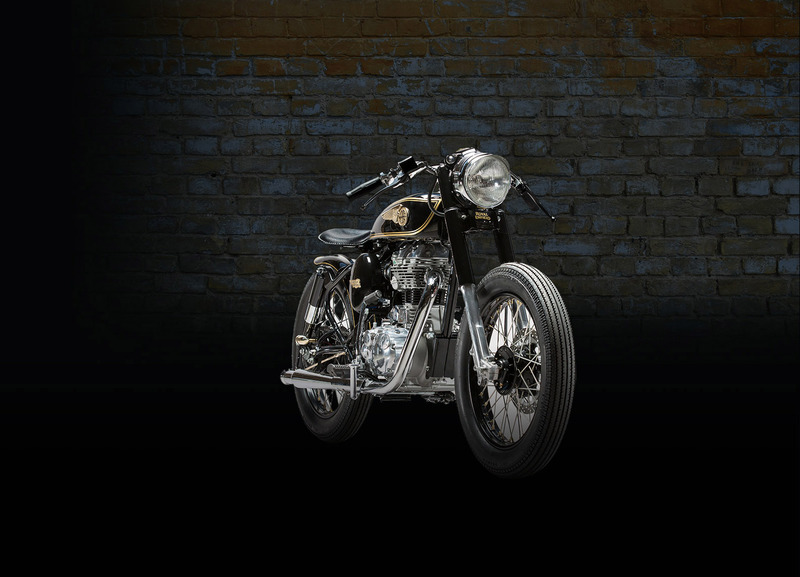 His earlier Bonneville has benefited from the Mid Life Cycles touch and we were pleased to see his smart new Bobber alongside our own Brass Rajah custom build. 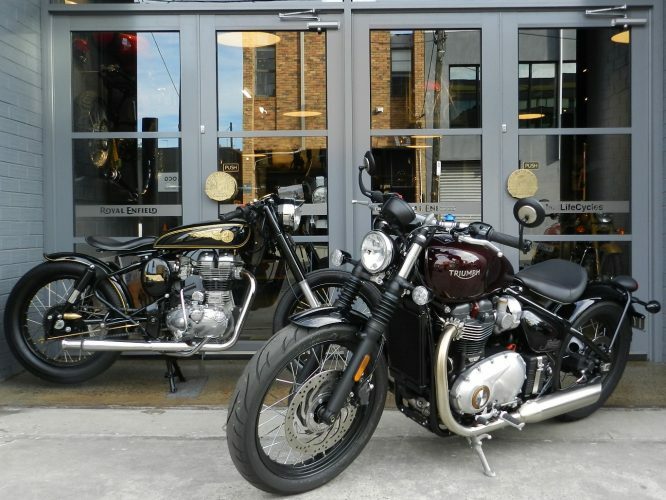 We look after Triumphs new and old, with a particular passion for the Bonneville-based Thruxtons, Bonnies and Scramblers, and now the new Thruxton R, T100-T120 and Bobber variants. 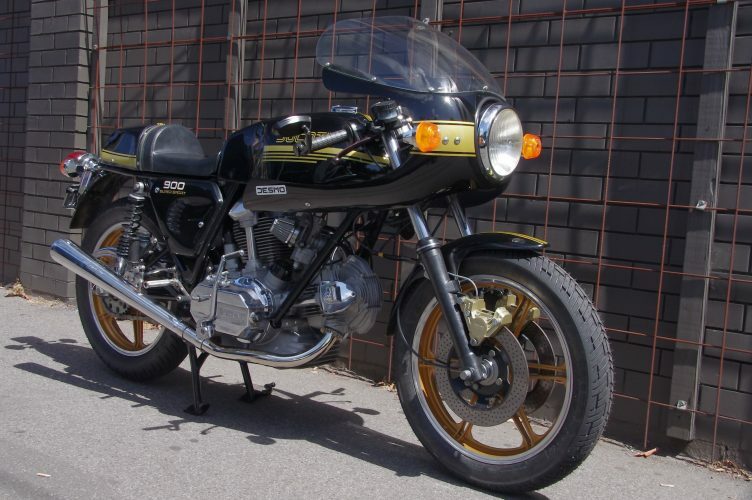 The Japanese Superbikes of the Seventies and Eighties have found some new (and some older!) enthusiast owners. At Mid Life Cycles, we give them back the grunt they’re renowned for. 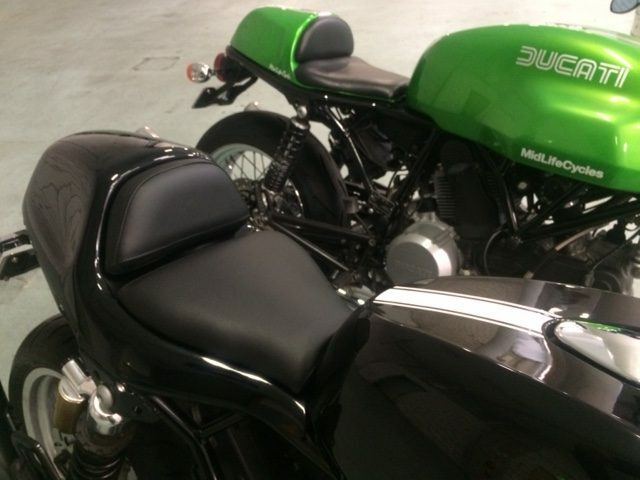 Ducati’s bevel-drive twins command respect – and big money. When it comes time to service, repair or restore, it’s worth getting it done properly. Mid Life Cycles restored Anthony’s 900SS and has built, customised and cared for a range of bevel-drive and early belt-drive twins. BMWs are another of our favourites. 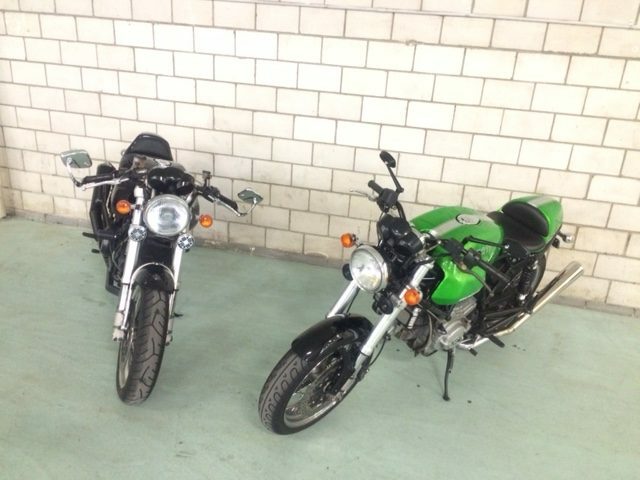 (Are there bikes we don’t like? 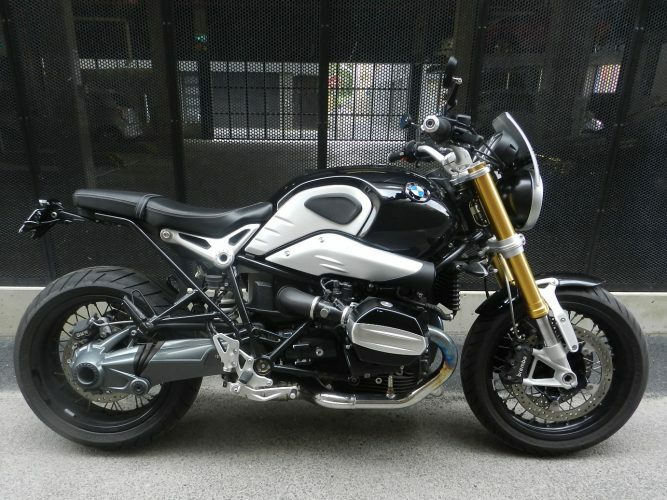 Yes, but let’s not go there…) We service the latest big Bimmers, from the R9T Café Racer and Scrambler through the adventure tourer and super sports range, and fit custom parts to personalise each ride. 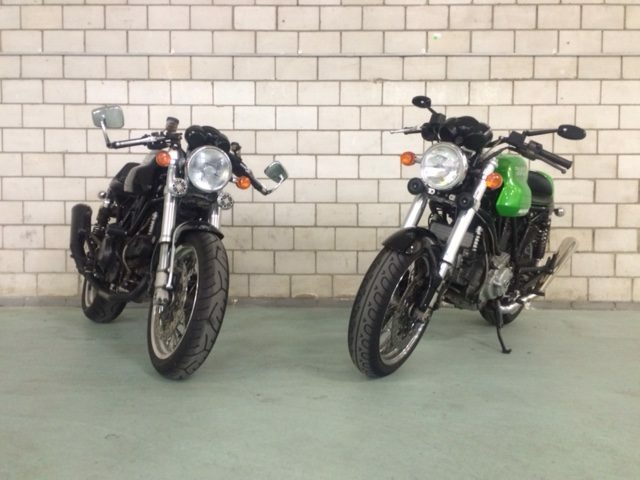 …and on the subject of BMWs, Mid Life Cycles services, repairs, restores and customises classic BMW twins. 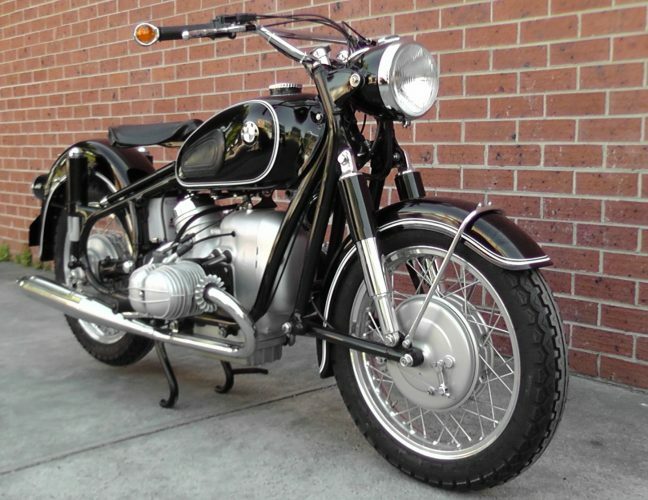 Our BMW R60/2 is a stand-out model from this great marque. 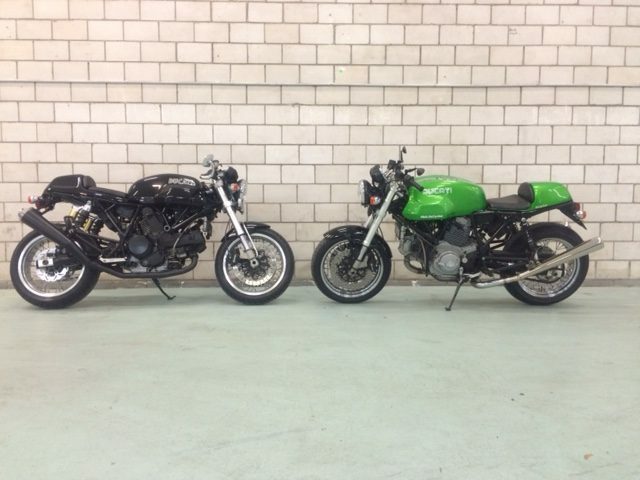 Ducati produced the SportClassic range for just a few short years in the mid-2000s. 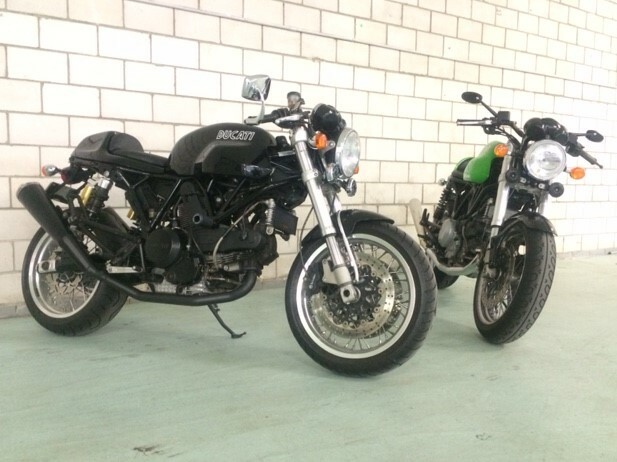 Not a big-seller at the time, the SportClassic is now highly-regarded by enthusiasts who want some big-twin Ducati-style grunt with their classic looks. 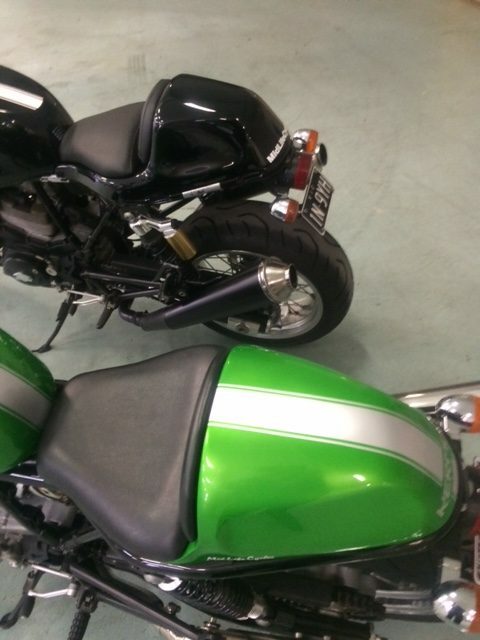 At Mid Life Cycles, we’ve built our own custom SportClassic “Kermo”, and we service, modify and customise bikes for owners.